To promote the value and recognition of women in the arena of code enforcement and development. To support, organize and participate in educational seminars and training programs relating to specific needs of women in the arena of code enforcement and development. To promote mentoring of members through an established mentoring program. To be dedicated to a process of continuous improvement for the members in a professional networking atmosphere. To secure a closer official and personal relationship among code developers and code enforcers throughout the country. 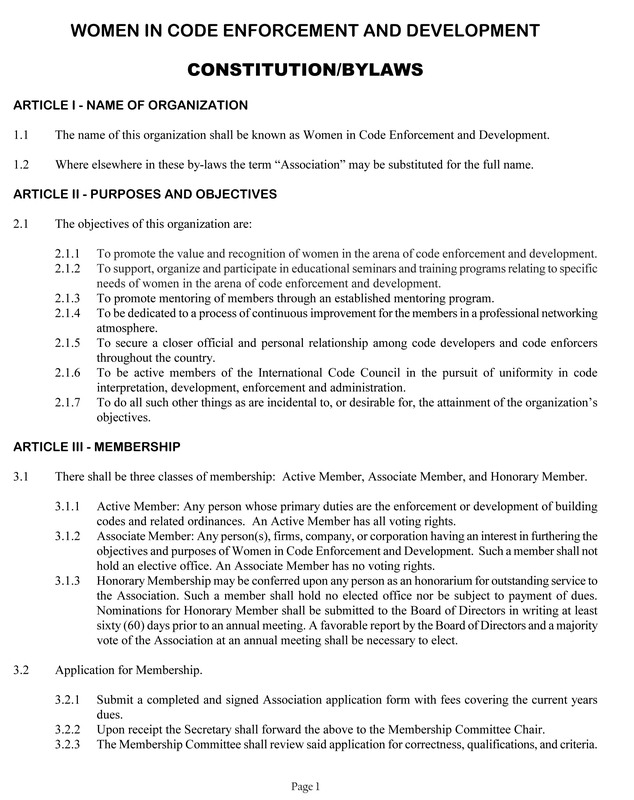 To be active members of the International Code Council in the pursuit of uniformity in code interpretation, development, enforcement and administration. To do all such other things as are incidental to, or desirable for, the attainment of the organization's objectives. If you are interested in membership, click here.